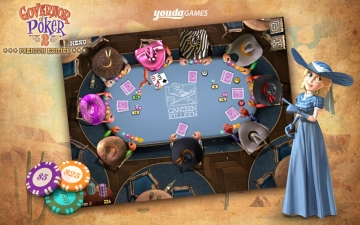 Governor of Poker 2: Premium Edition | Mac App Storeのアプリ検索・ランキング BuzzMac! Show them all, the Governor is not to be trifled with! 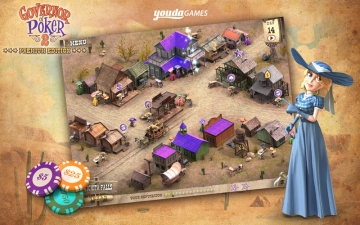 Governor of Poker 2 takes you back to the Wild West, straight to the roots of this very exciting card game. You can play against the old western pros. 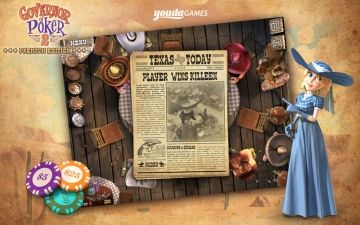 Now it’s time to use your poker skills to start small, win big, buy houses, claim industrial assets, collect rent and finally take over Texas! The main goal is: To get a hold of Texas! Why is this game so great? A completely new poker engine will challenge beginners and pros alike. Refine your tactics to match the countless playing styles of your opponents and watch them go "Steamy" after showing off your outrageous bluffs! Governor of Poker 2 starts where the first game ended, but nothing is what it seems to be. A new Dallas government decided to put a ban on all poker games and now considers the game to be illegal. Time to take matters in your own hands and prove them wrong! 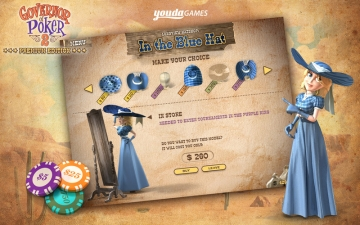 • Every city has lots of exciting cash games and big tournaments with even bigger prizes. 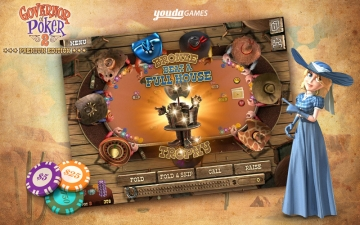 You’ll experience more checks, calls, raises, folds and all-ins than you can imagine! Let’s get on the train to Amarillo now and show them what you’ve got!